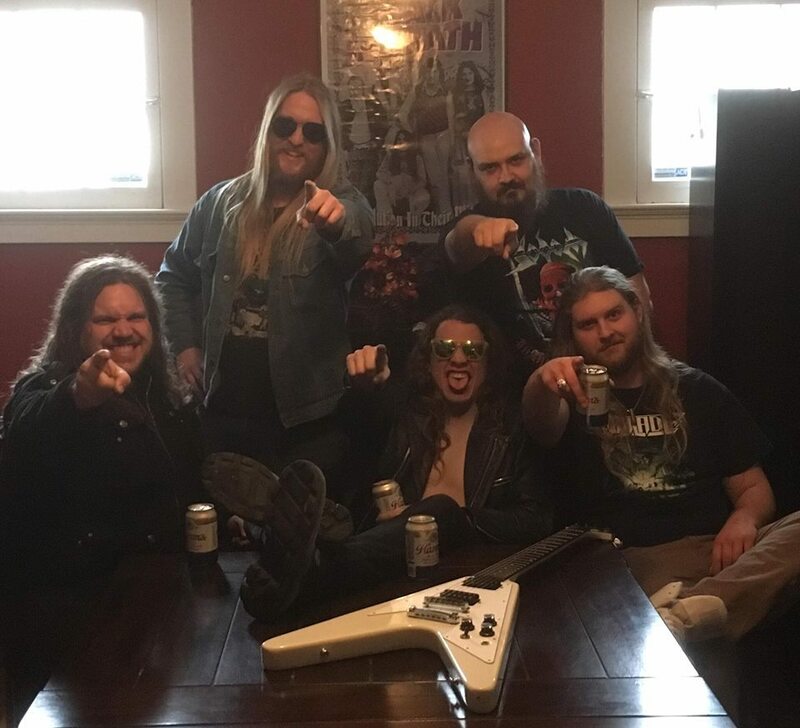 American melodic speed / true heavy metal warriors VANLADE have announced the addition of new bassist Jonathan Tennant to their ranks. Welcome to a new era of Vänlade! We are excited to announce the addition of our new bass player, Jonathan Tennant, the man behind the bass onslaught of Midwest extreme metal legends such as Garoted and Verräter. Jonathan has years of experience shredding the low end alongside our drummer Nolan Weber in these projects and has become a good friend of ours over this time. We couldn't have found a better dude or more competent musician to fill this role, and we can't wait to show off what we can do now. 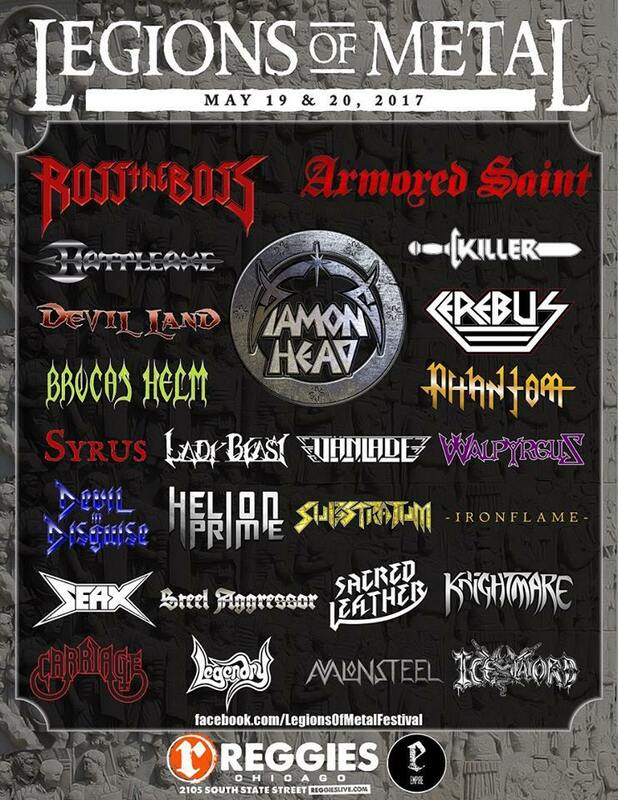 Be on the lookout for upcoming new album updates and come catch us live at the Legions of Metal festival in Chicago, Illinois on May 20th. 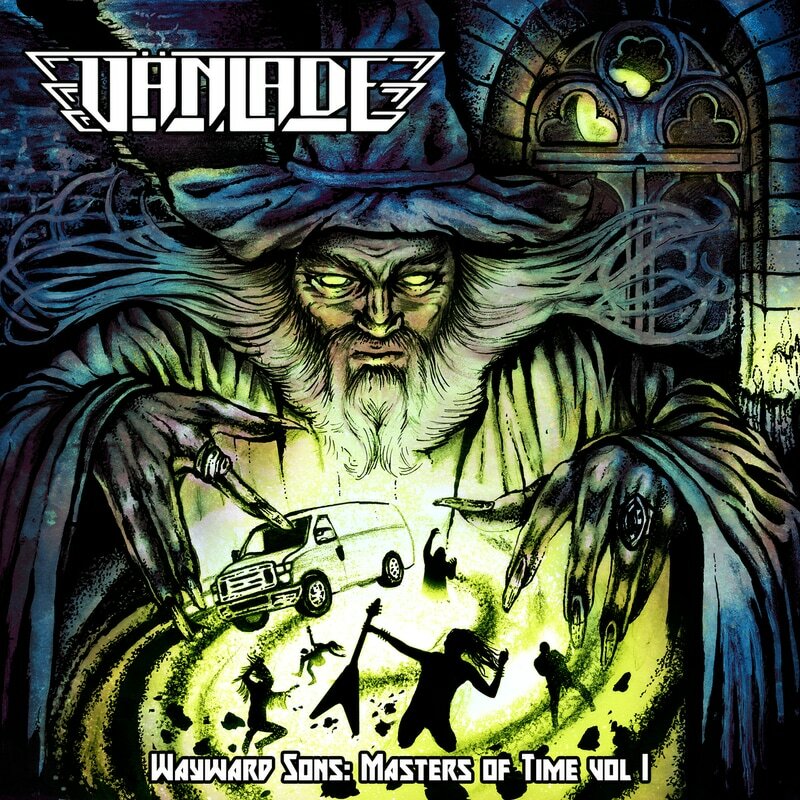 Vanlade's last release was their 2016 covers EP "Wayward Sons: Masters of Time Vol. I" which featured songs from Heart, Saxon, Black Sabbath, Rush, Judas Priest and Kansas. VANLADE last full studio album "Rage of the Gods" was released in 2015 via Metalizer Records (Germany) and was mastered by guitarist / producer Stu "The Hammer" Marshall (Night Legion / Blasted To Static / Death Dealer / Empires of Eden).